Since 2008 we have seen many people who have Sony laptops and struggle to find parts such as batteries and chargers. Even if you find it, the price in the retail market will be very high. 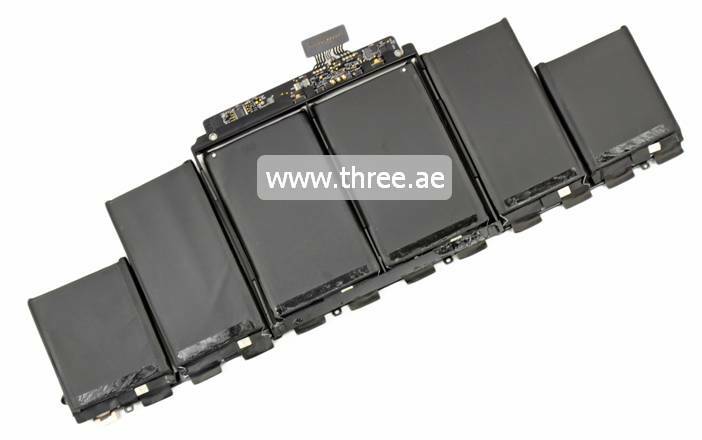 Therefore, Three.ae decided to bring high quality replacement batteries to the UAE for the Sony Vaio PCG, VGN and VPC series. At very reasonable prices these include a 1 year warranty. 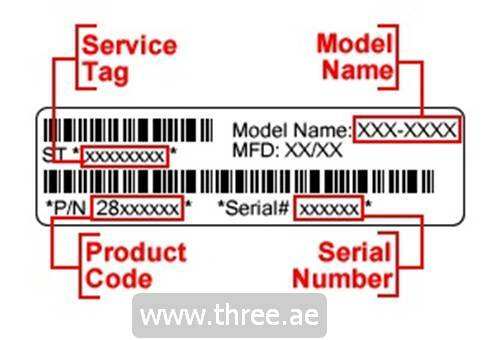 Kindly note that some batteries require close attention to the installation process, therefore you must first seek advice from Three.ae staff. What is the Sony battery price in the UAE? The good news is price for Sony Vaio batteries has gone down in the UAE due to many reasons. However it’s still in the highest price bracket after the MacBook batteries. But with our great innovation and large distribution chain we are proud to tell you that we have batteries for Sony Viao laptops for an affordable price. Why should I buy from Three.ae? As we are always saying we are an expert in supplying laptop batteries. We sell high quality parts that match with the original specifications. 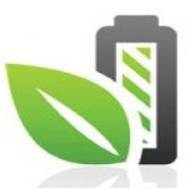 We give a minimum 1 year warranty for all batteries. We deliver anywhere in the UAE and we have a same day delivery service in Dubai. The reason why for the high price is the technology and the manufacturing processes that Sony uses is very unique. They have high quality Li-on battery cells and they make their own battery cells with environment friendly. The other reason is this rechargeable battery can use for quite a long time. Here are some reasons why Sony laptop batteries are expensive. What is the average Sony laptop battery life? 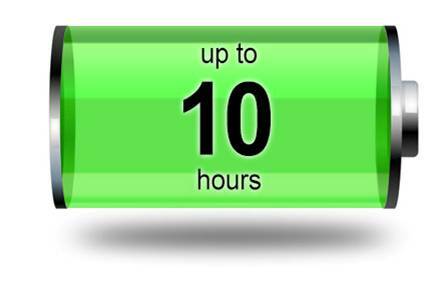 Some Sony Vaio models that can last up to 11 hours however on average it will be between 2 hours and 12 minutes to 4 hours and 28 depending on the laptop model. After shutting down your laptop, remove the battery from the back side. 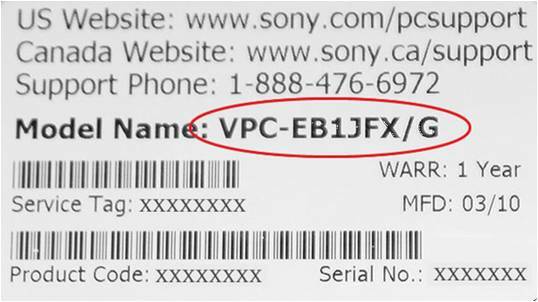 While you’re ordering your Sony battery you must inform the battery color as well. If you’re not sure about the color you can guess from the part number. E.g VGP-BPS9S. This model has S at the end, this means silver. Please note that this code system will not apply to all models. How many Sony battery series?